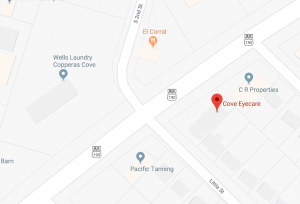 Your Killeen, TX eye doctors at Cove Eyecare carry most contact lens prescriptions in stock for immediate delivery from all the top brands like Acuvue, Air Optix, FreshLook Colors, Baush & Lomb and more. Contact lenses are a great alternative. Daily disposable contact lenses are healthier, more convenient, and offer the same great quality vision as standard biweekly contact lenses. 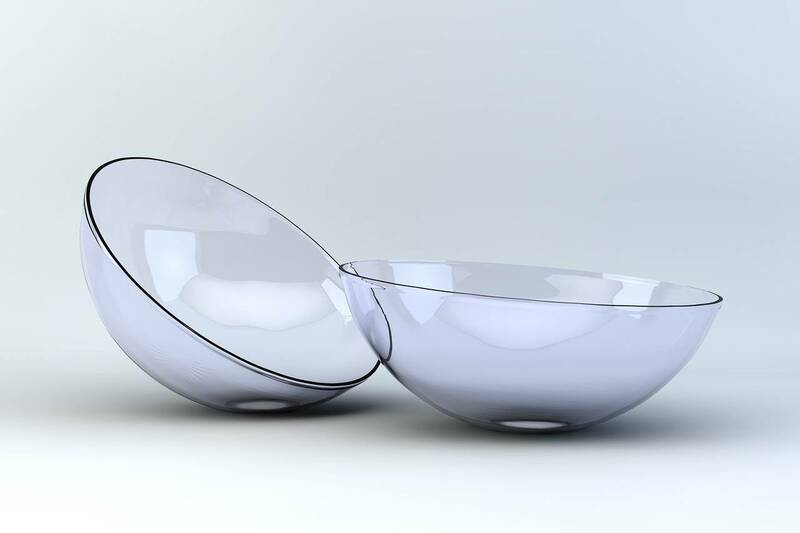 Want to drop the solution and contact lens case entirely? 1-day contacts are the way to go. They're also popular among kids! Looking for a wide selection of contact lens styles and brands? 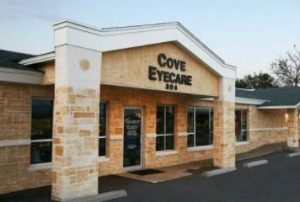 Then check out our extensive selection of top contact lenses in Copperas Cove, .